Do you want to make money online? Yep, me too! So far I have given everything a try. 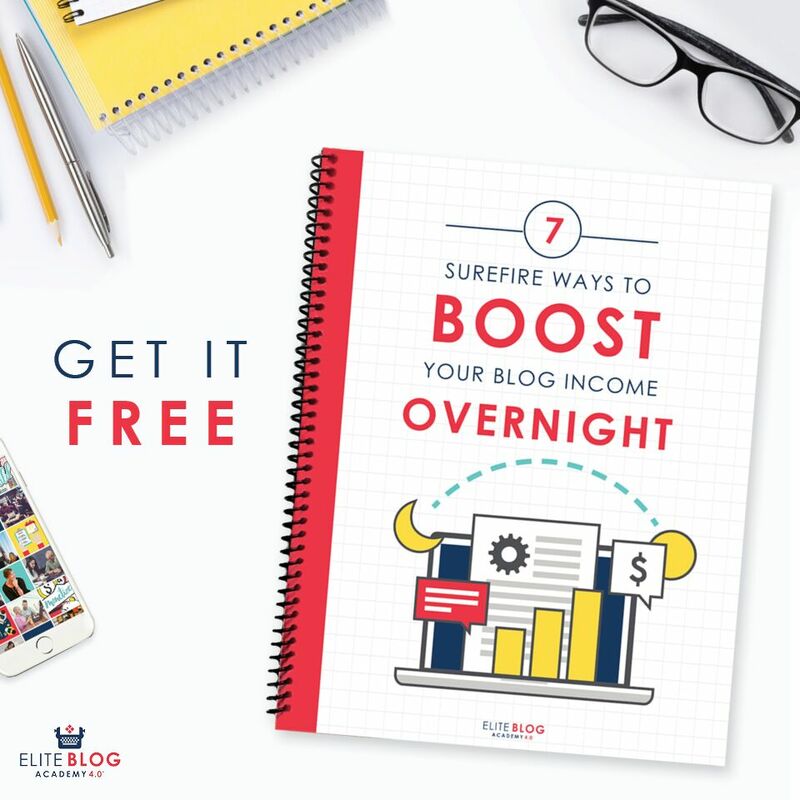 I have wrote for content mills, created niche sites, spent countless hours working on this blog, and devoured numerous blog posts on how to make a living online. Trial and error is necessary when stepping into the freelance world, but what if there was a much,much easier way to land paid writing gigs? Since I have begun to dig deeper into blogs focused on earning a living off of freelance writing, blog writing specifically, I have reevaluated my approach. When I first started sending staff writing inquires I went for the big blogs, perhaps too big. Popular blogs that are on everyone’s radar get multiple writing inquiries per day. My emails were like a grain of sand sitting at the bottom of the ocean. So How Do You Get Paid to Blog for Someone Else? After research accompanied by a lot of rejection, I can now thank Carol Tice and Sophie Lizard for my new found success. Their ingenious advice – target companies that sell a product or service who have a blog that is not being regularly updated. These companies see the value of a blog. Blogs provide SEO benefits to the company’s website plus have the potential to convert prospects into customers and/or build up an email list. These companies saw the value of a blog at one point, but for some reason or another are now not able to keep up with it. These companies = perfect targets. Of course, these are the blogging gigs that you have to look for. You have to pick your topic narrow it down and go on a hunt! What does this mean? Far less competition. I checked out all the websites in the first few pages. I quickly found five easy targets. They were agency websites that had nicely designed webpages with a blog that hadn’t been updated for a few months. Carol provided an email template for contacting these types of business owners (which you can view on this post.) I edited it a little bit to better suit me and sent it to these agencies along with my phone number. Targeting more focused businesses allows you to charge a lot more than what the content mills are going to pay. 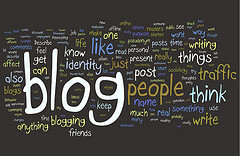 Experienced freelance bloggers in specialized niches charge $100+ per post. I plan to charge $40. For a decent insurance agency $40 a week is mere pennies. My goal is to find at least 100 insurance agency websites in need of blog updates. If 10 of them accept my offer of one weekly blog post at $40 that brings me to $400/week. If 20 accept, I am up to $800/week for writing on a topic that I know like the back of my hand! Ok, well I am off to find more prospects. What do you all think? If you have gotten freelance blogging gigs, how did you go about it? Previous Post: « Life Updates & Some Good Posts! Way to think outside the box! I would have never thought that sites like Manilla or Bankrate who have blogs would be the place to reach out to. But that does make sense. I think the real key is just getting one really good post on a major network like the Wall Street Journal or CNN Money. Once you’ve got creditably, it seems like you could ask in the 3-digits for a single post. Good luck with this strategy and I hope you can pull in some decent side income with it. I think getting an article on a huge authority site would be a great way to gain exposure and respect. I’ve seen a lot of fellow bloggers articles’ get picked up by the bigger sites lately so I think it’s plausible for you and I also. Like MMD said, great way to think outside the box. We actually do a quite a bit of this for our business. It’s a great way to make some extra income and if it’s something you know a lot about you can get quite fast at it. Good luck with the strategy! Thanks John! That’s why I am targeting what I know. Much easier and quicker to come up with article ideas. This is something that I have been wanting to do, but just haven’t found the time. I think your idea is a great way to get away from the big blogs that get so many emails, your’s probably goes into an unread folder. Blogging for companies is where the money is. Am working on a post about this – my various blogging gigs span quite a wide pay range but the best paying is $200 a pop. I cannot wait to read your post! If you are getting $200 a pop I have quite a lot to learn from you. Sounds like a great plan! I think you’re spot-on that the “big” blogs probably get inundated with requests, so it’s hard to stand out. But websites that have stagnant blogs are a great target. I think you’re price is fair to start out and as your posts start bringing visitors – you can renegotiate etc. Since I am just starting out, I feel this is a fair rate. I would love to eventually raise my rates but I guess that will come with experience. I would love to do this some day when time allows! Thanks for the insights and good luck with the venture. Sooo cool! I’m so proud of you for sticking with this. (I know I don’t “know” you but I feel like I do.) It would have been so easy to quit on the quest to make money online. I’m so excited you found something that will work for you! Clever idea. I like your thinking. Keep us posted – would love to hear more. Hey, are you thinking of an original post for every blog ? Or, one post shared with ten businesses ? Or, a hybrid where they are personalized ? I think this is a great idea. I’m always annoyed to find a blog that hasn’t been updated in months. I would want them to all be personalized. I chose a topic that I knew a lot about so that I could develop articles from several different angles. Topics could be the same for some of the post but they actualy articles would be much different. Good luck with listing items on Craiglist and Ebay let me know how it goes! This is an amazing idea! I look forward to reading more about how it works out for you…good luck! Hey, I just found this via Carol’s link party – thanks for the mention! I hope you’ll keep me updated on your freelance blogging success. 🙂 And don’t forget I pay $50 for a guest post on my blog, too – pitch anytime. But this is a nice idea.